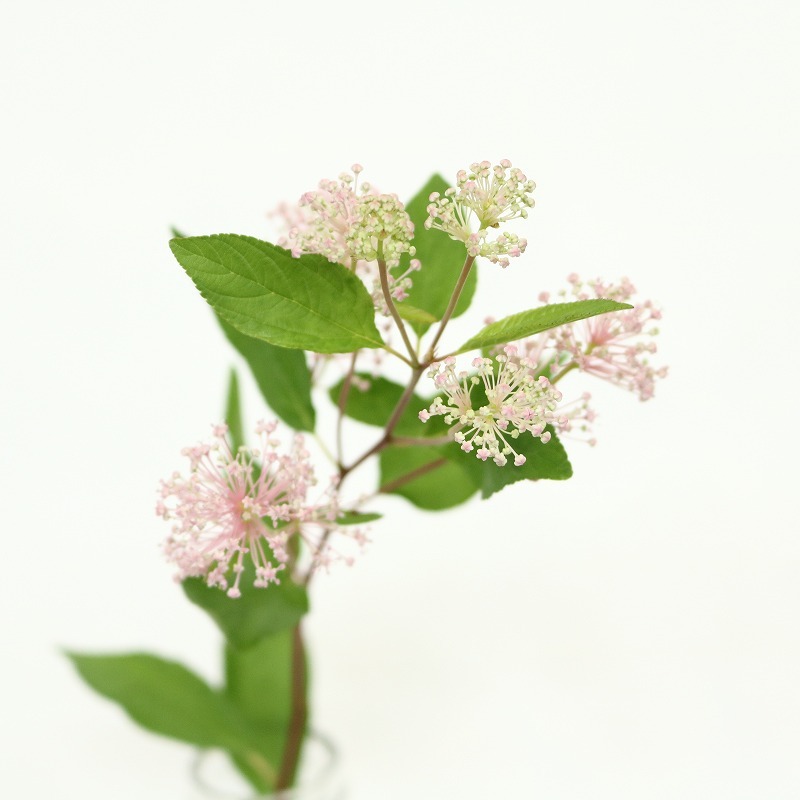 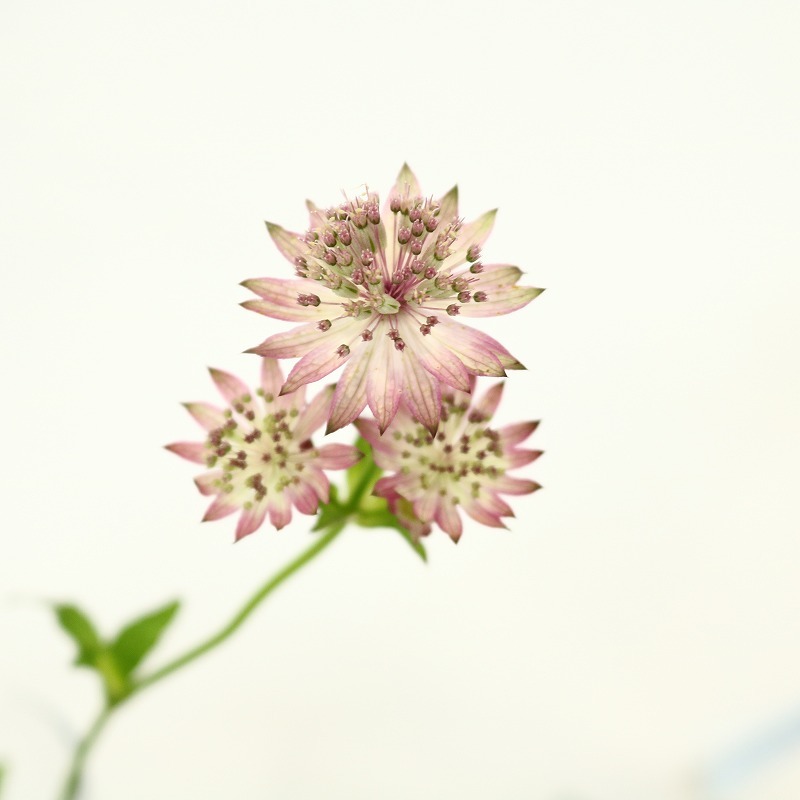 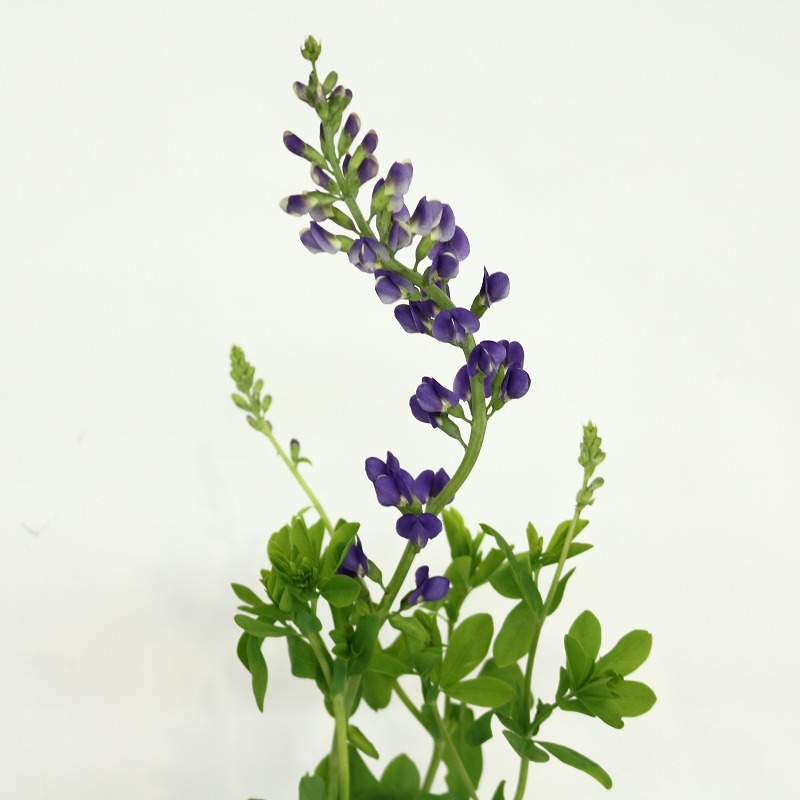 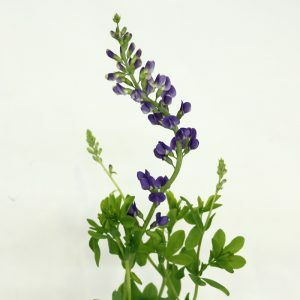 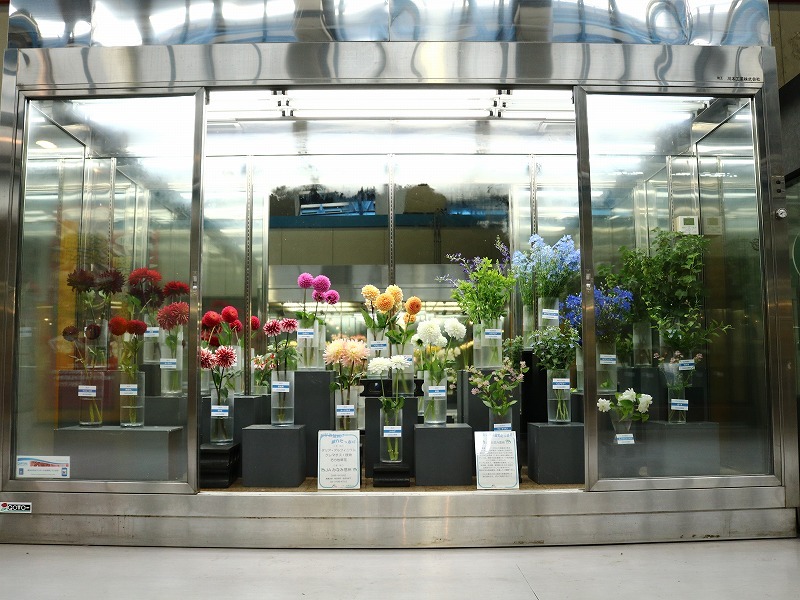 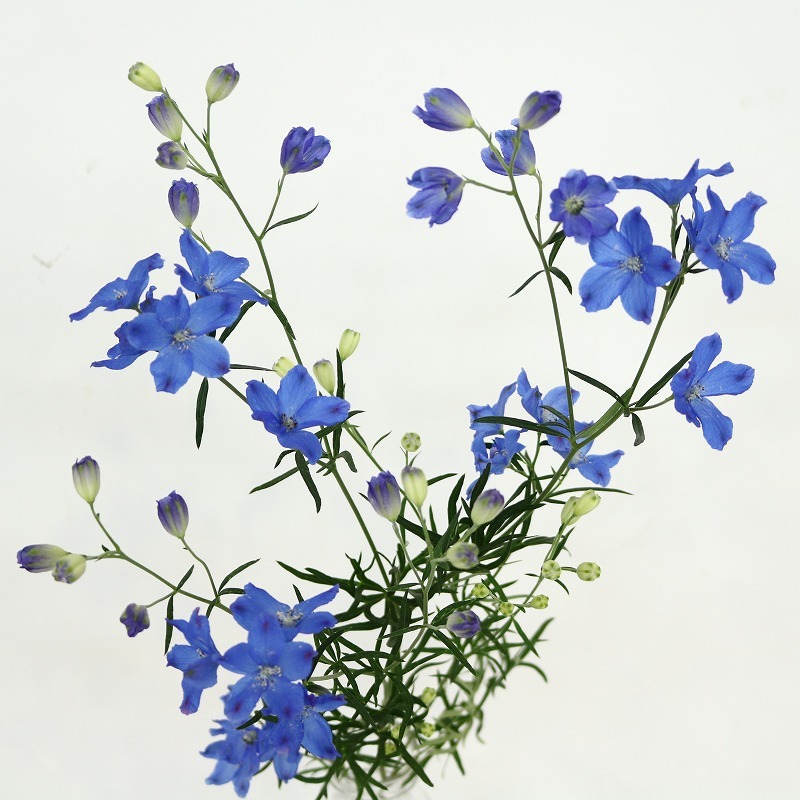 We displayed various seasonable flowers from JA Minami Shinshu in our show case. 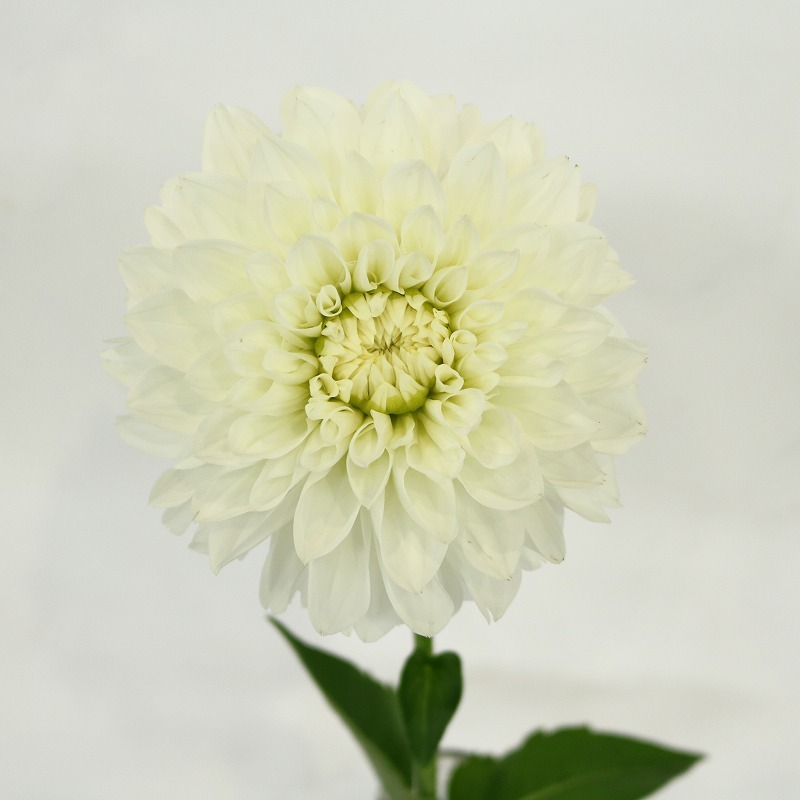 about 600 members belonging to JA are growing various kinds of flowers at the different heights of land from 400 up to 1500m altitude. 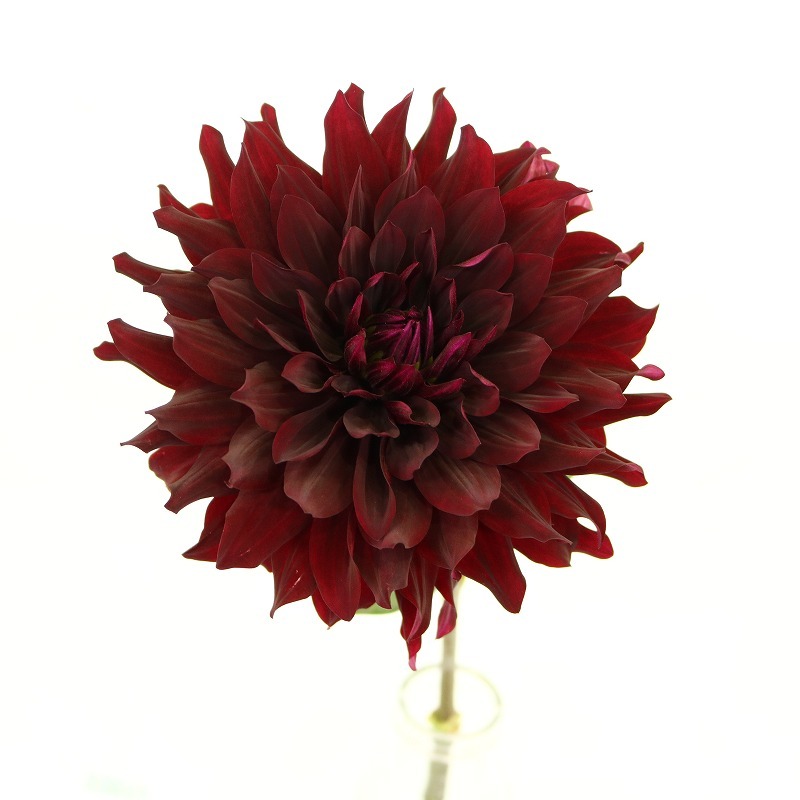 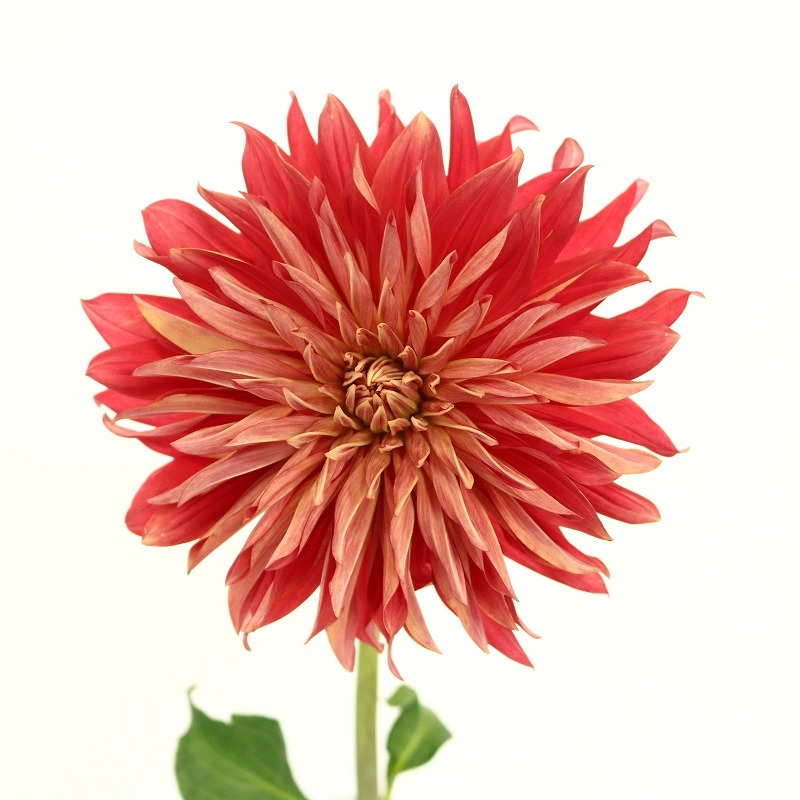 Among those flowers, JA Minami Shinshu has become the largest year-round producer of Dahlia after the first cultivation in 2005. 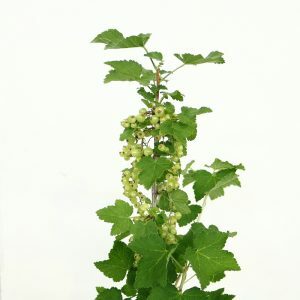 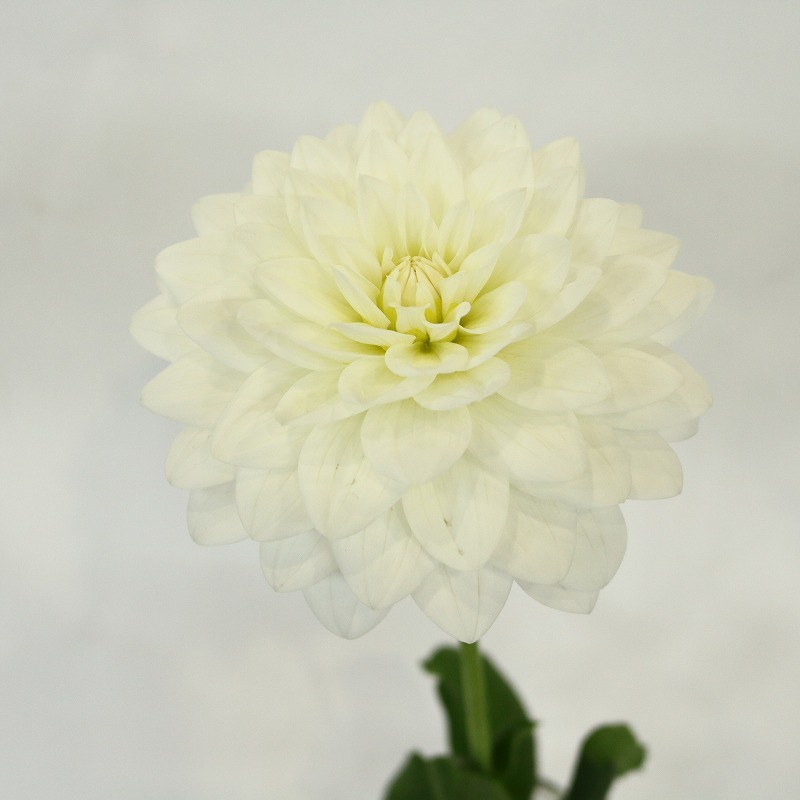 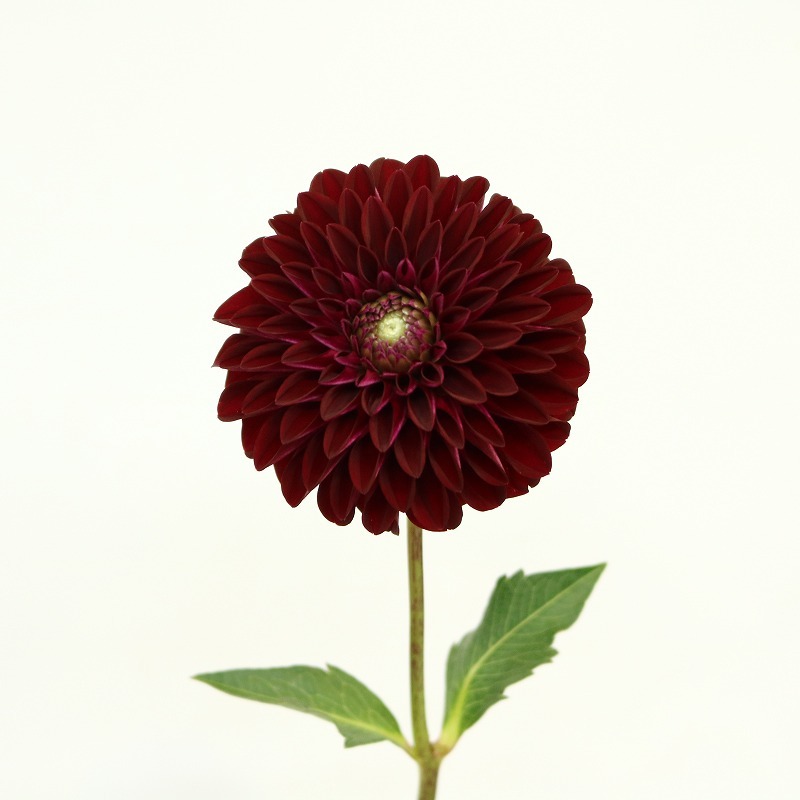 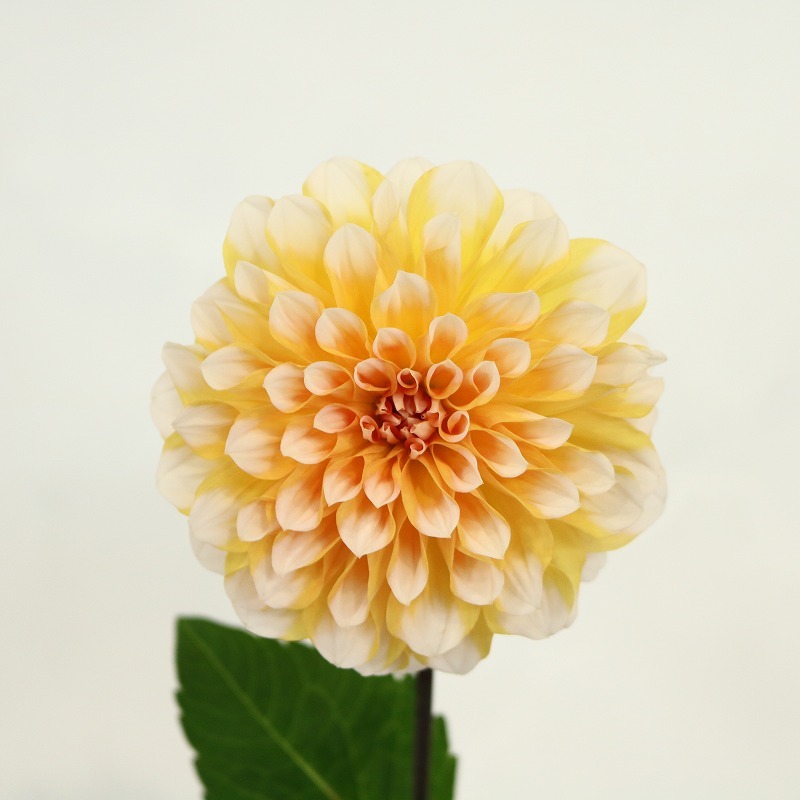 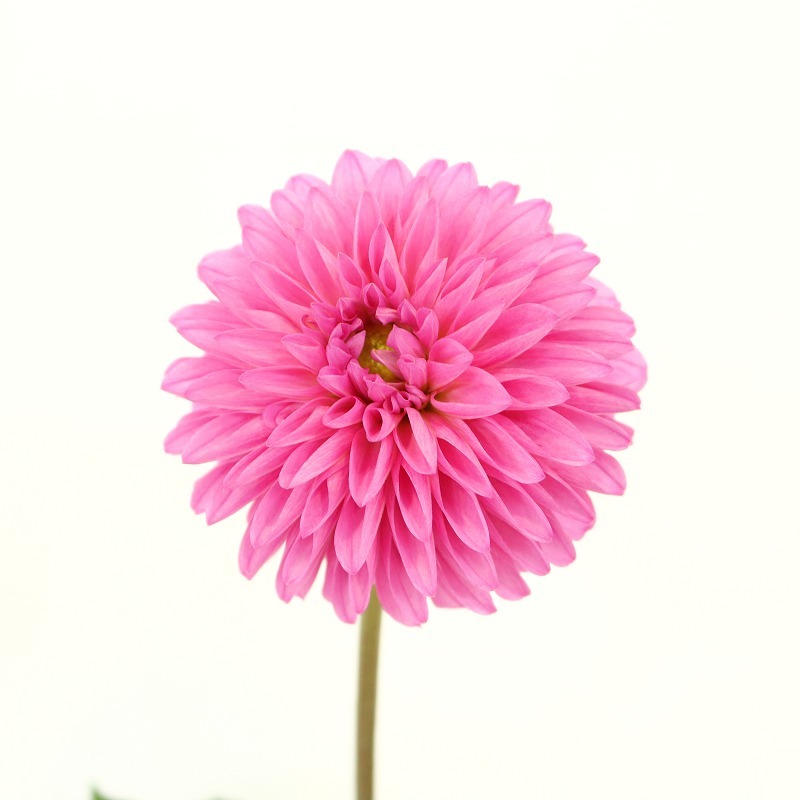 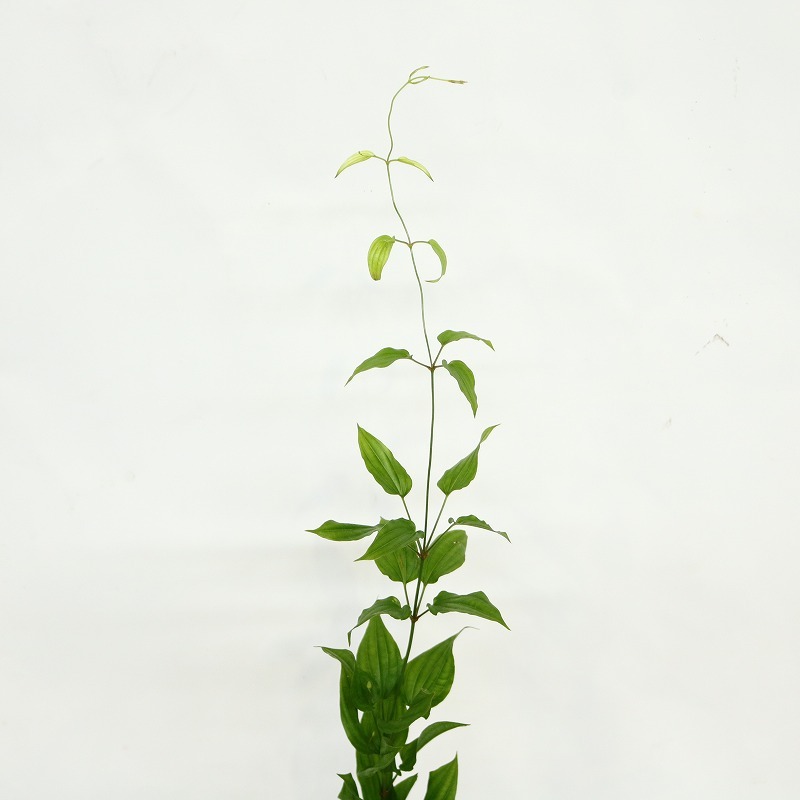 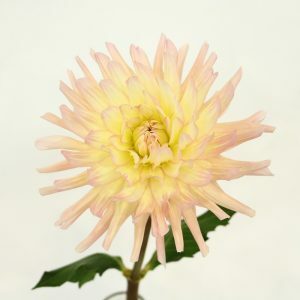 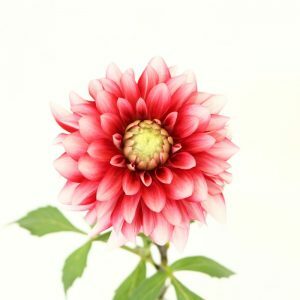 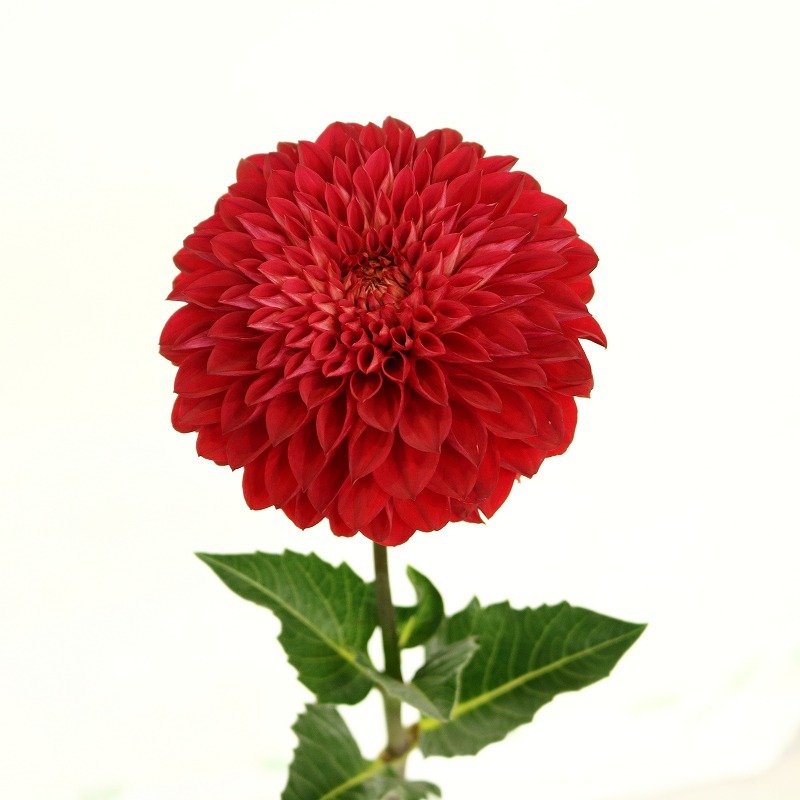 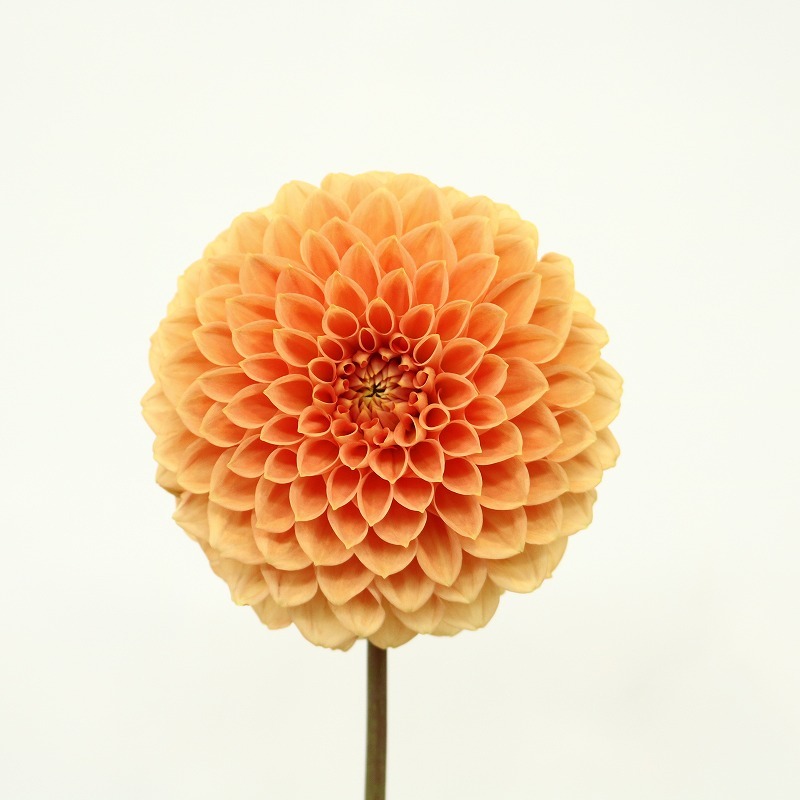 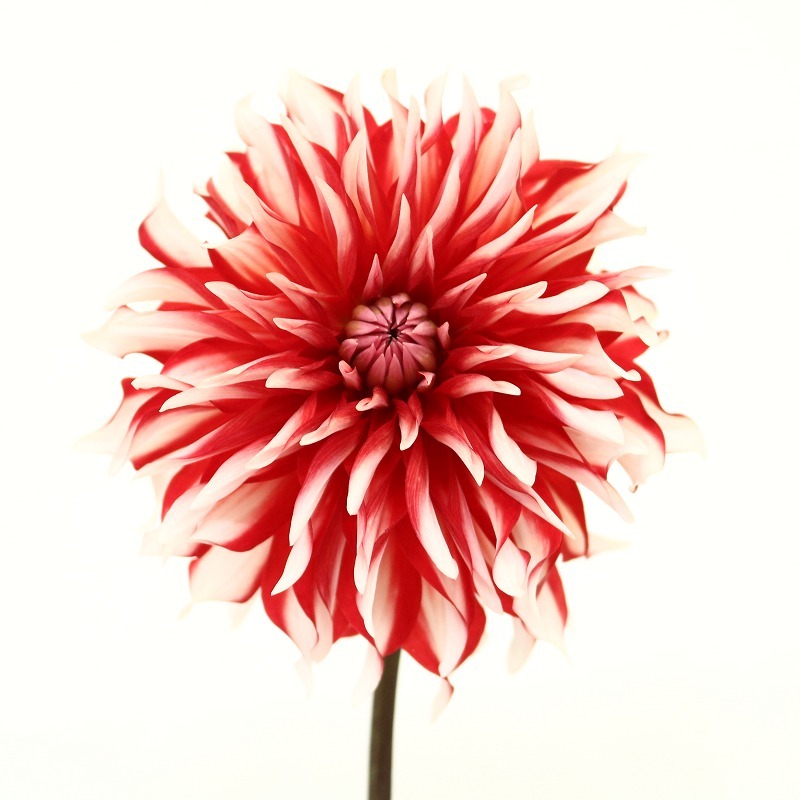 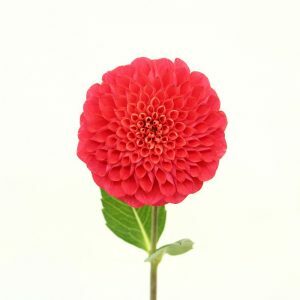 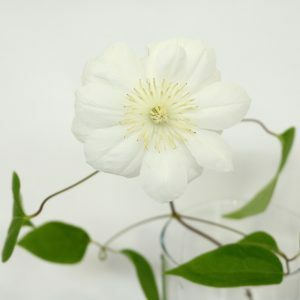 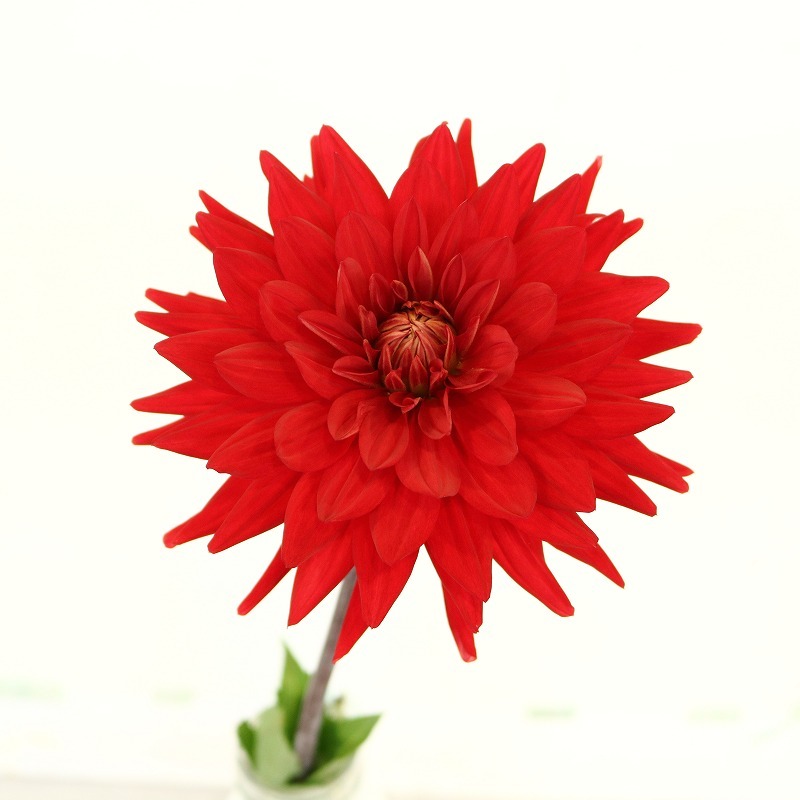 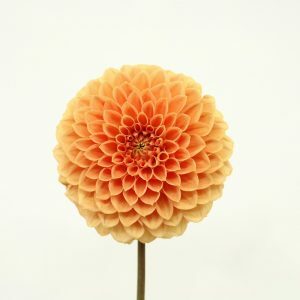 As a “grower with a good sense of season”, JA Minami Shinshu ships over 200 varieties seasonally including flowering trees, fruiting plants, and other flowers besides Dahlias. 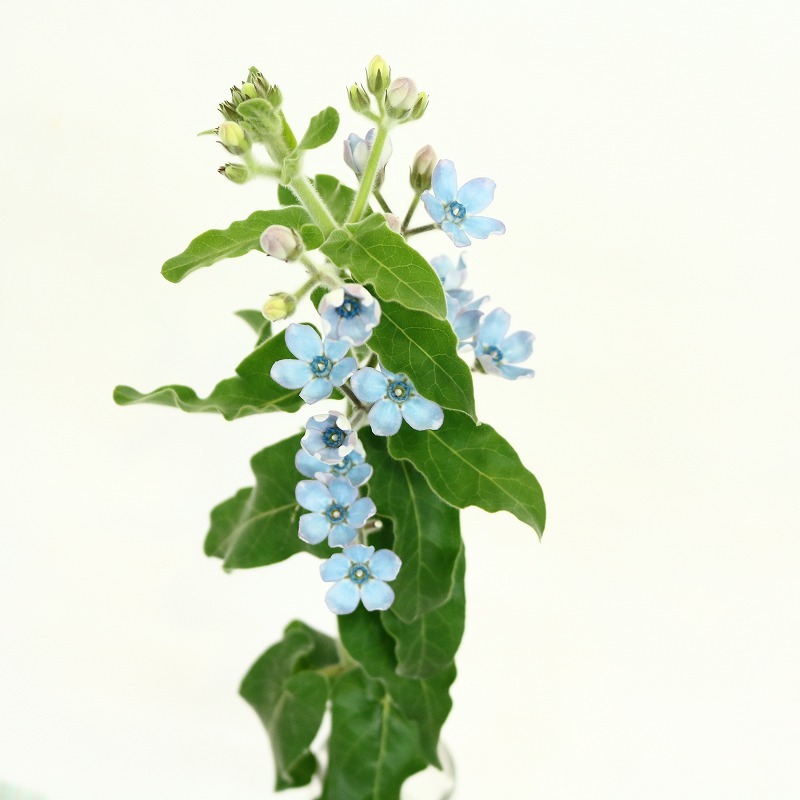 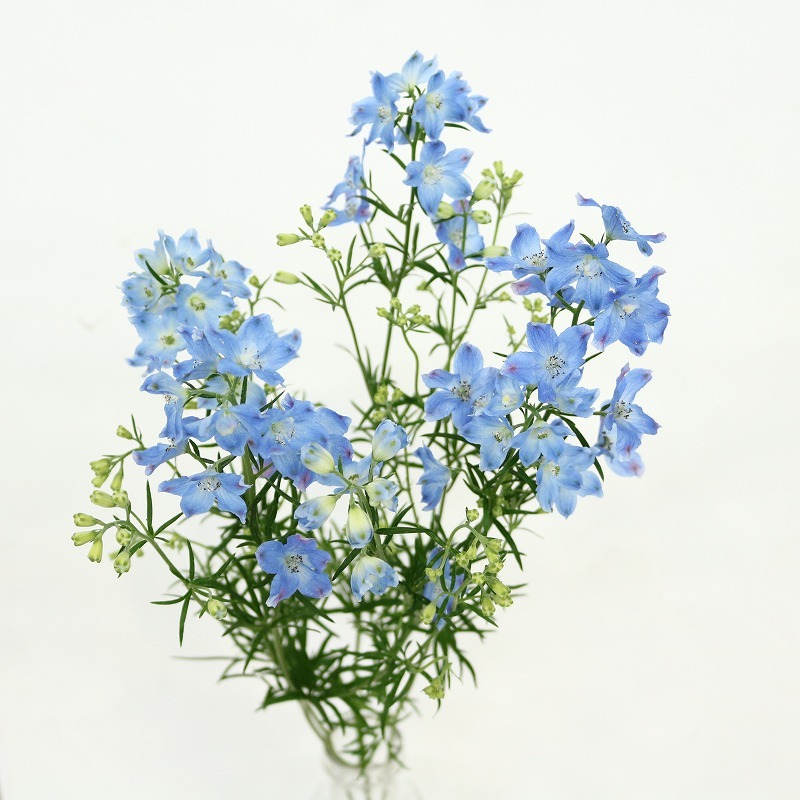 Please take a special look at the flowers from Minami Shinshu all year around.